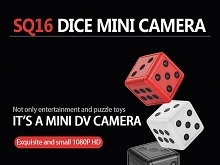 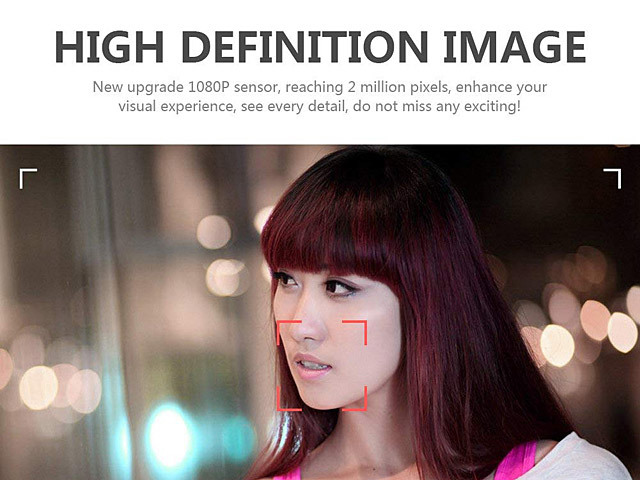 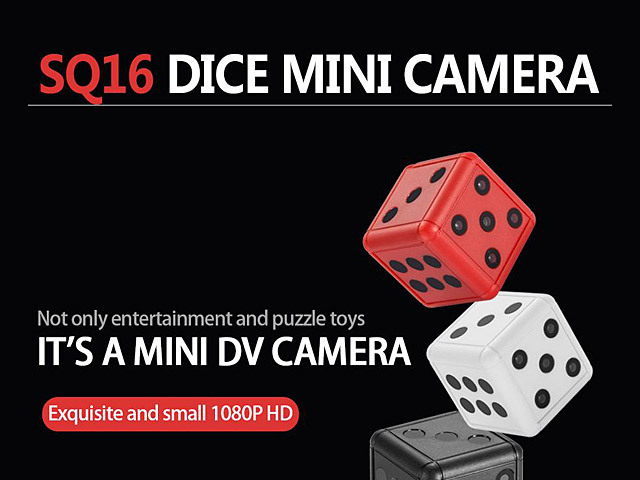 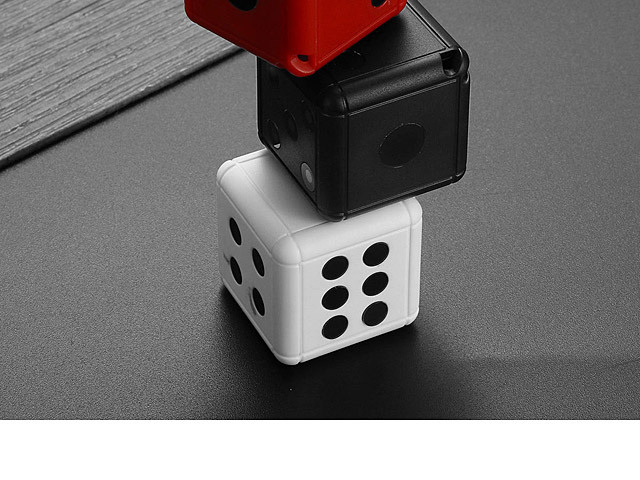 SQ16 HD 1080P Dice Mini DV Camera is a mini HD camera. 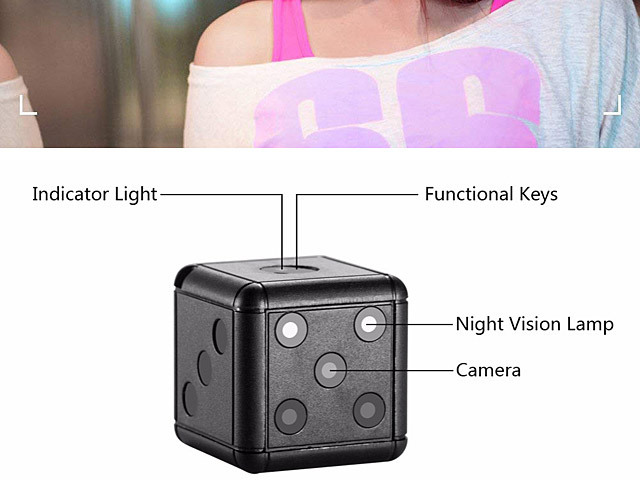 With 4 IR night vision lights, it can shoot clear videos in dark environment. 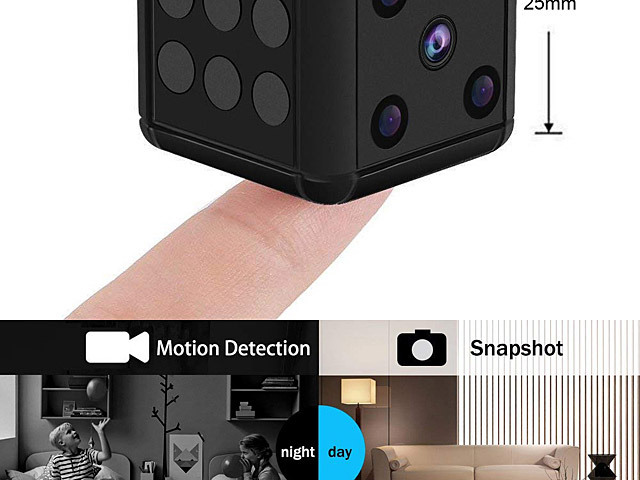 It can portable record what happens at every moment. 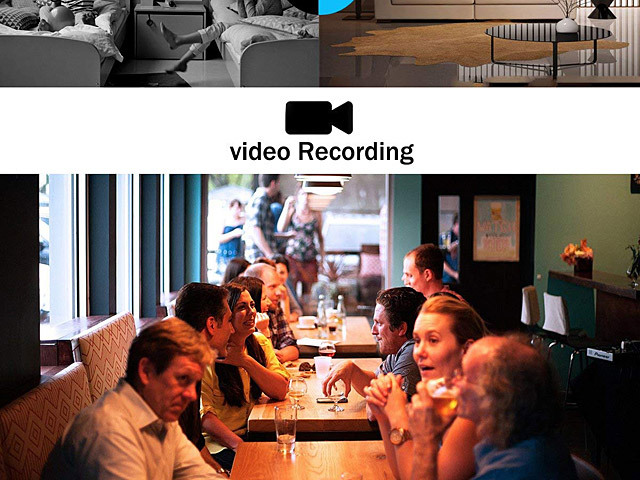 It's a great camera and video recording forensic Tools for everyone. 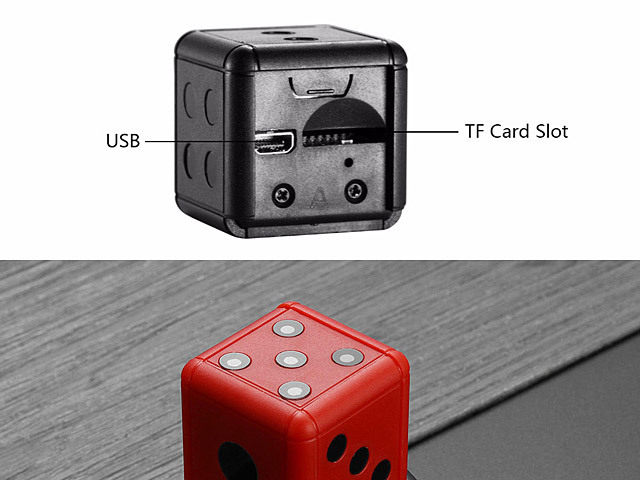 Designed without hole, and is configured with convenient mini pedant and portable DV. 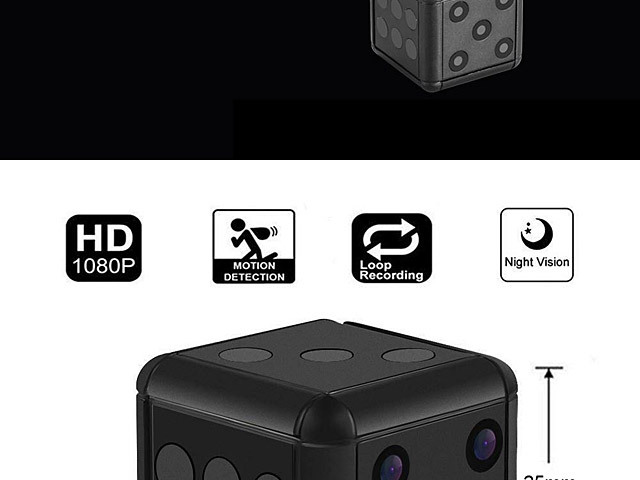 You can use it as a nanny cam, security system, body camera, sports action cam, dashcam, travel recorder or on a drone.